summer holidays on the beach background. 스톡 일러스트: summer holidays on the beach background. 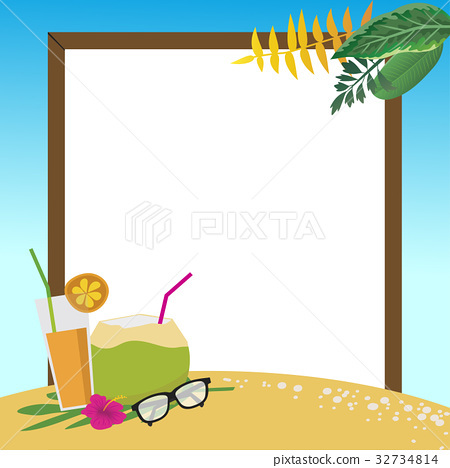 summer holidays on the beach with copy space background, vector illustration.